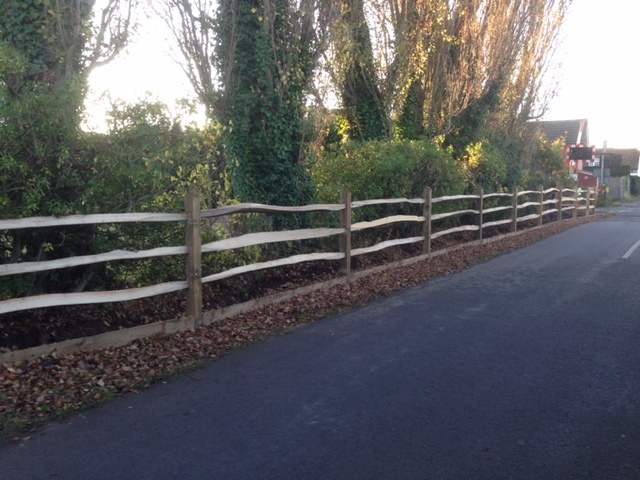 Our Post and Rail fencing is cut from Oak, Chestnut or Ash to give it a rustic traditional look. Easy to install, with their cut end, our rails come in 9ft (3000mm) lengths and easily slot into the mortice posts. Post and rail fencing is perfect for agricultural use, particularly around fields or large gardens. The natural wooden design creates a durable and secure fence with a subtle appearance.